HBSM is a company specializes in Pumps Technology and Services of Slurry Pump and Dewatering pump in Indonesia. 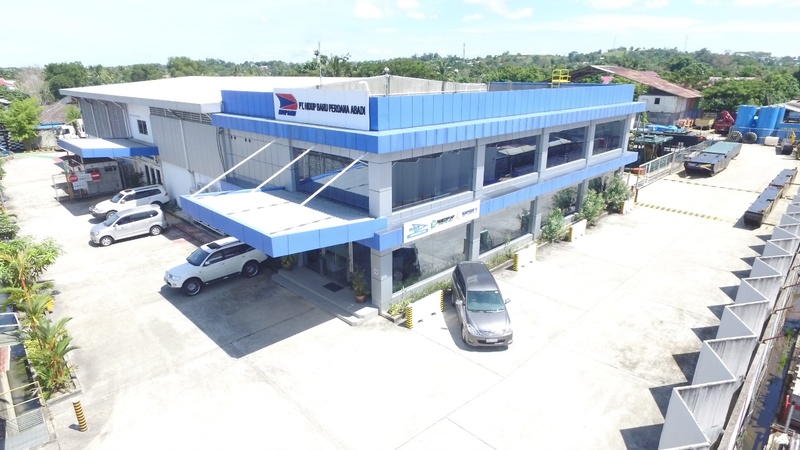 HBSM is based in Balikpapan and run a complete Service Workshop Facilities and Warehouse Facilities to Support our Customer throughout Indonesia. To be the best solution provider of the Mud and Water Management in Indonesia. We are committed to providing the best pump technology and service to fit the needs of its clients. We want to build open, trusted, successful in profitable collaboration with our team members, clients and business partners. We are committed to everything we do. We will always go the extra mile to help our customers, our team members, suppliers and partners. The ability to make imporvements, continuous development and creating something new, in order to improve business processes to be able to generate maximum performance and result.